Snowpea Tendril. 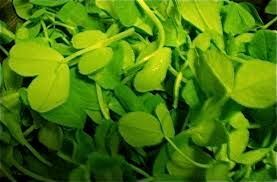 Pea tendrils, also known as pea shoots, are the young leaves, stems, vines, and flowers of a pea plant. All the parts of the plant are edible.